At UBT we’ve teamed up with The Granville Island Toy Company and picked our top 10 summer toys. Keep your kids happy, active and engaged all summer long. Happy Summer! Mini Ogo Disc is an intuitive, fun game of “keep up” that uses rubberized pads where players are expected keep a ball in the air. Jump Rockets ($21.99) – Blast off with the GeoSpace Jump Rocket! Down at Mission Control we prep the Foam Rockets for their Airborne voyage and then JUMP on the launch pad, sending our rockets soaring as high as 300ft in the air! Waboba Ball ($9.99) – Are you Beach bound? Well you better pack your Waboba Ball because this hot little number is going to turn heads as it bounces along the waves. Frog Game ($8.99) – Is capturing Amphibians in a bucket your idea of a great summer? This Italian-made game, reminiscent of Tiddlywinks, is captivating the imagination of kids worldwide. How far can you flick your frog? Super Soaker Freeze Fire ($14.99) – Make sure you and your friends chill out this summer with this twist on the classic Super Soaker water pistol. A compartment for ice cubes guarantees this water will be as cool as you look as you blast away the summer heat! 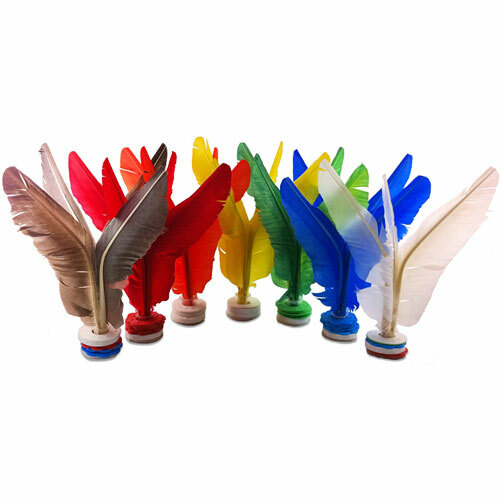 Kikbo ($9.99) – This re-imagining of a hacky sack uses feathers and small weighted plates to achieve better balance and stability than the traditional footbag. Perfect for the park or for prepping your foot/eye co-ordination for soccer season. Squap ($27.99) – It’s like playing a game of catch, but throwing the ball is as easy as opening your hand. Just place the little orange ball inside the launching mitt and push out with your arm as you open your hand to launch the ball towards your friends. The Squap is easy to use and a great addition to any summertime park going adventure. Pocket Disc ($15.99) – These fair-trade, hand-knitted Frisbees fly nearly as good as regular Frisbees and boast the added convenience of being comfortably folded into your pocket! Plus, they’re soft enough that they won’t cause any damage -- even to little fingers learning how to play. It’s great for indoors too on a rainy day. 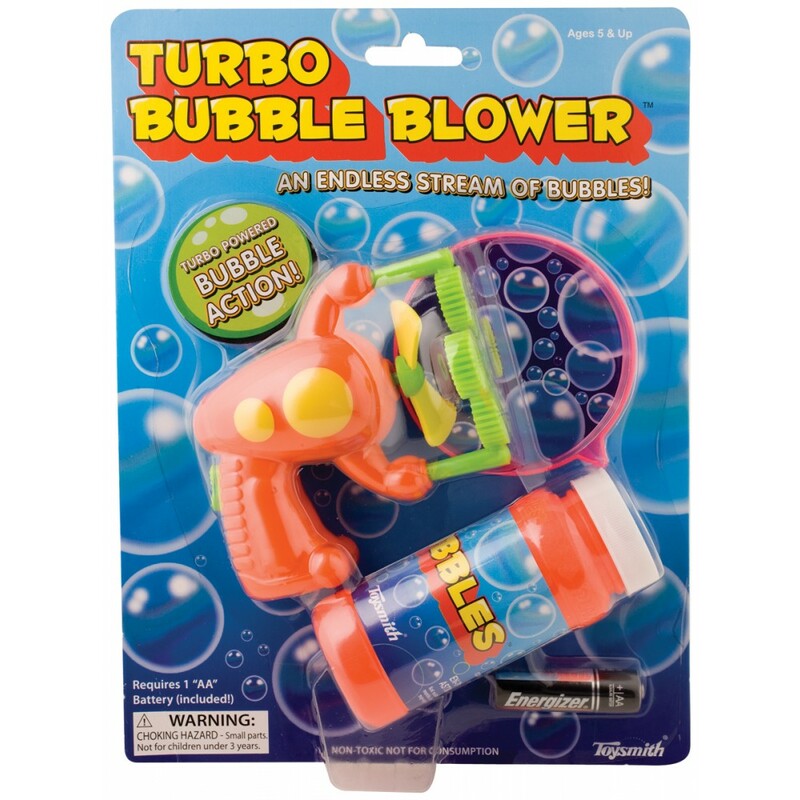 Turbo Bubble Blower ($9.99) – Automate your bubbles with the Turbo Bubble Blower! This simple hand-held bubble blower makes bubble blowing easier than ever. Dual-wield for double the bubbles and double the fun! Dino Mundi ($59.99) – Need some respite from the summer heat? Well welcome to the world of DINO MUNDI. Set up the track, download the app and watch as Dinosaurs come to life and attempt to destroy you. Can your battery-powered vehicle outrun these savage Jurassic beasts? The Granville Island Toy Company is the best and most loved independent toy store in Vancouver and all of Western Canada! LIKE us to enter fun competitions and prize draws to win AWESOME toys!